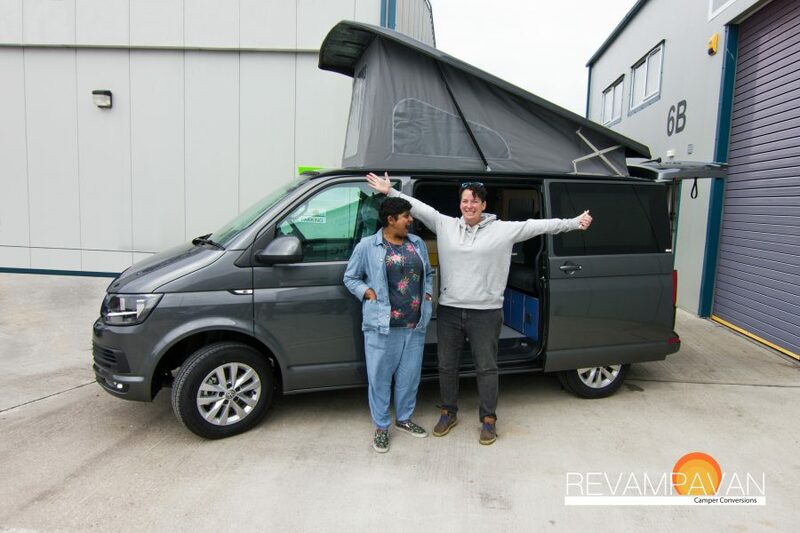 Our most recent Surfline conversion rolled out of the workshop at the end of last month and straight off to the Isle of Wight for Bestival, a fitting maiden voyage for this converted camper. 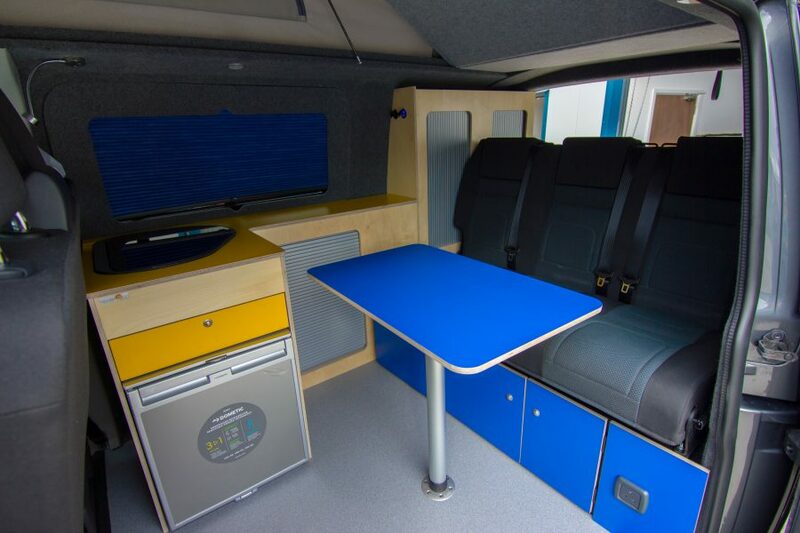 We love the unique and punchy colourway of this conversion based on our Surfline layout with custom Birch ply, blue and yellow VW campervan units, all handcrafted in our workshop. Have you got any exciting custom conversion ideas? 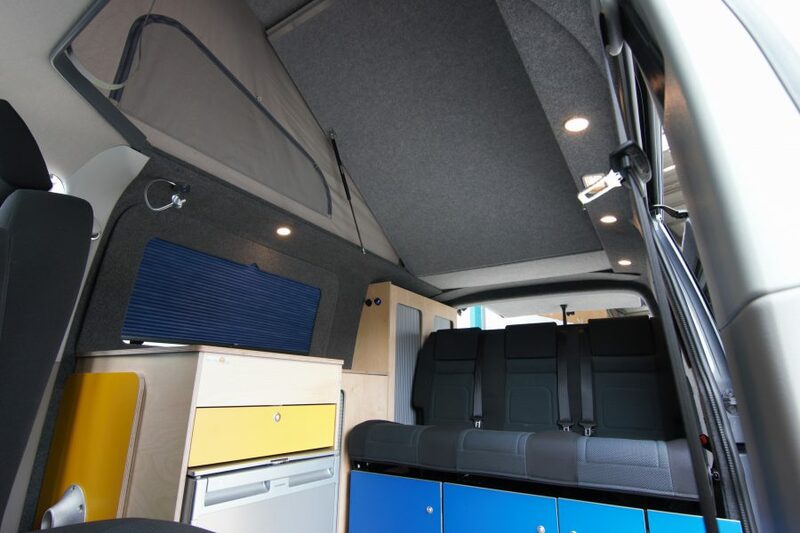 Get in touch and we’ll be happy to help you create your dream van, as we did for our clients here. 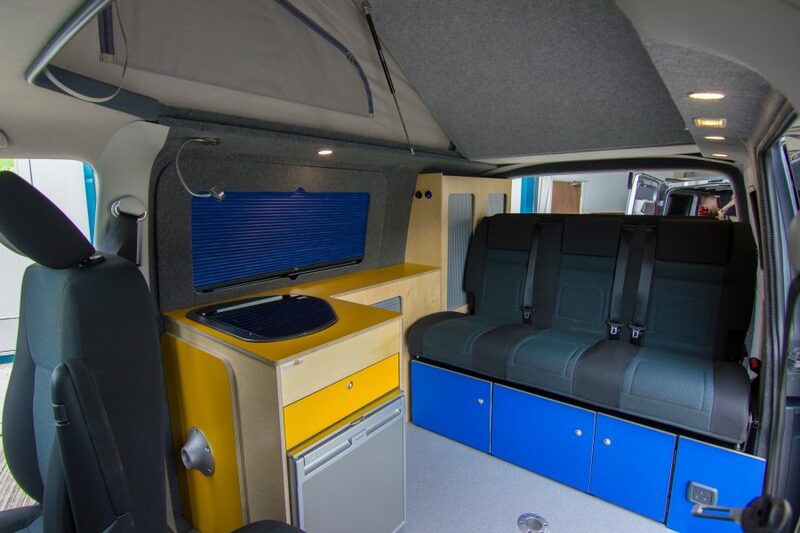 If you would like your van converted, please get in touch.